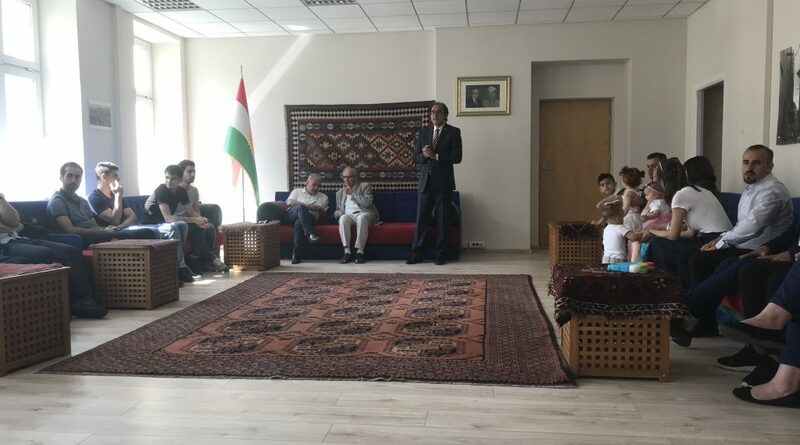 On the occasion of the end of Ramadan on Saturday June 15 KRG Representative Ziyad Raoof invited Kurdish diaspora in Poland to the special meeting in Warsaw, in headquarters of KRG Representation in Poland. About fifty Kurds from all over Poland took part in the event: students, working people and families with children. At the beginning KRG Representative Ziyad Raoof expressed everyone Eid greetings. 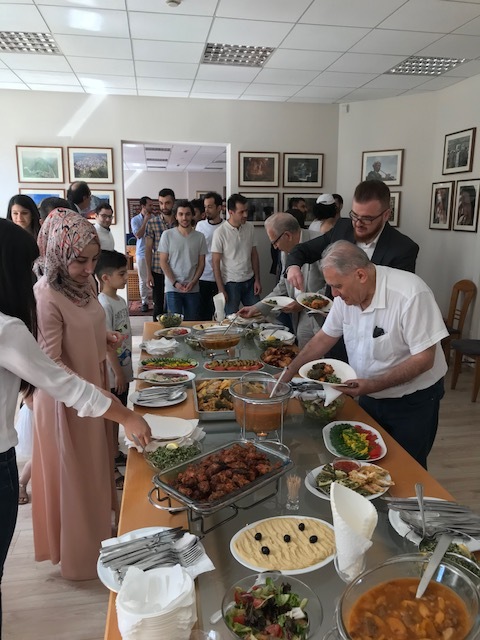 He stressed that meetings like that are for members of Kurdish diaspora to get to know each other better and for other people who are in Poland far from their families, it is an opportunity to celebrate holidays among their compatriots. 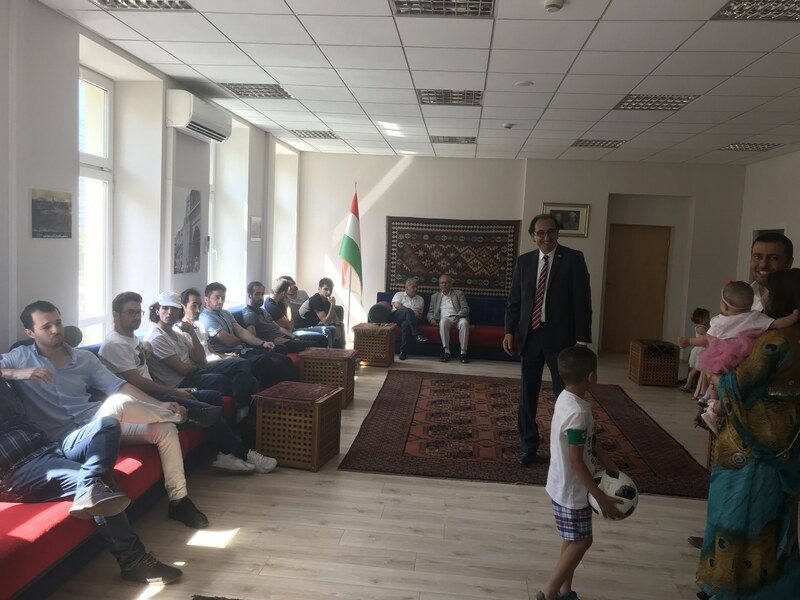 As usual, Ziyad Raoof reminded that the KRG Office is always ready to help the Kurds, especially the students in the first difficult weeks after arriving in Poland. On behalf of Kurdish diaspora Eid greeting were delivered by dr Fadhil Saeed. Then everyone ate a dinner prepared jointly by the KRG Representation in Poland and members of the Kurdish diaspora. After dinner Kurds from different parts of Poland and people who have recently stayed in the country have the opportunity to exchange contacts and get to know each other better.